The Court held that the availability of an alternative forum is a factor that should be considered in the forum non conveniens analysis; however, an alternative forum is not a prerequisite to obtaining dismissal. 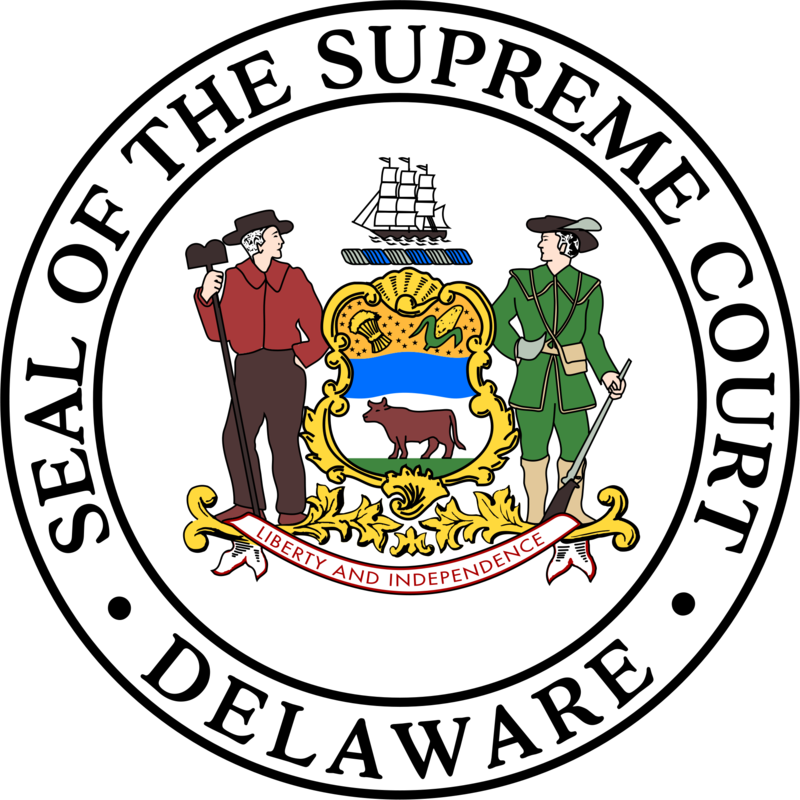 The Court acknowledged that while federal courts and most state courts require a finding of an available alternative forum before considering dismissal, Delaware Courts do not. 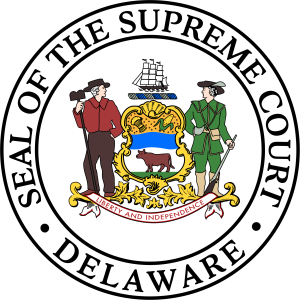 Delaware Courts have routinely considered the availability of an alternative forum as a factor in the forum non conveniens analysis, but it has never been a prerequisite. The sine qua non of the forum non conveniens analysis has been and remains the inconvenience on the defendant, not the availability of an alternative forum. The Superior Court’s decision denying the Plaintiffs’ request that the Defendant’s dismissal be conditioned on a waiver of any jurisdictional defenses was similarly affirmed as the Court found an available alternative forum was not necessary to dismiss a case for forum non conveniens. Of note, Justice Vaughn concurred in the judgment but agreed with the federal courts and a majority of state courts that an available alternative forum should be a precondition to obtaining dismissal for forum non conveniens.